At the moment, virtual reality is the ultimate isolation. But Facebook hopes that it will become the social network of the future. Mark Zuckerberg has finally laid out some of what he plans to do with the virtual reality company that he bought for $2 billion in 2014. The vision appears mostly to include constructing an entire virtual reality with social interactions at its centre. That might range from using your own VR avatar to chat with other people’s, or whole games and other experiences that are shared with other people. 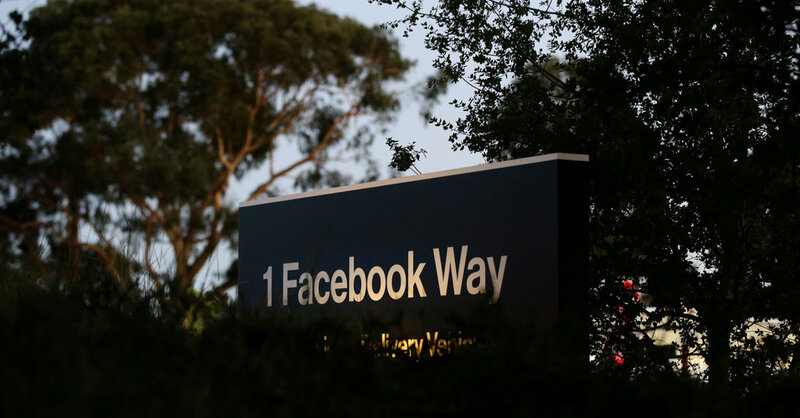 Facebook on Tuesday announced the beta launch of Facebook Spaces, a new app that allows users to connect with friends and colleagues in an interactive virtual reality environment. "The most interesting thing about Facebook Spaces right now is the real-world/VR integration," observed Stephanie Llamas, lead analyst for AR/VR technology at SuperData Research. Most of the VR experiences that are currently available don’t have any multiplayer aspect and involve shutting the player off from the rest of the world. 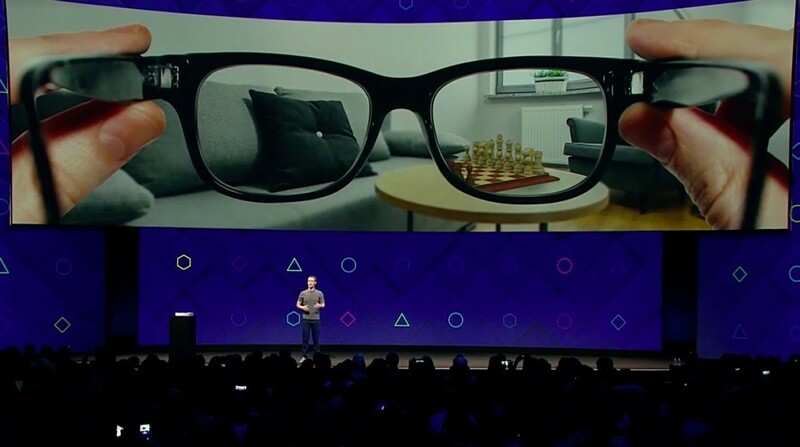 But at Oculus’s third annual developers conference the company showed off a range of Facebook experiments that centre around social VR and will be coming to users soon. 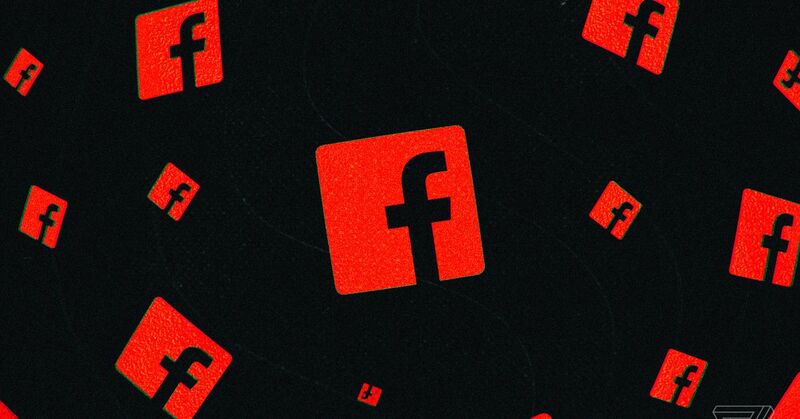 Many had wondered what Facebook planned to do with its new $2 billion virtual reality company and how it would tie in with Facebook’s business of having people interact with others and then harvesting that data for advertising. 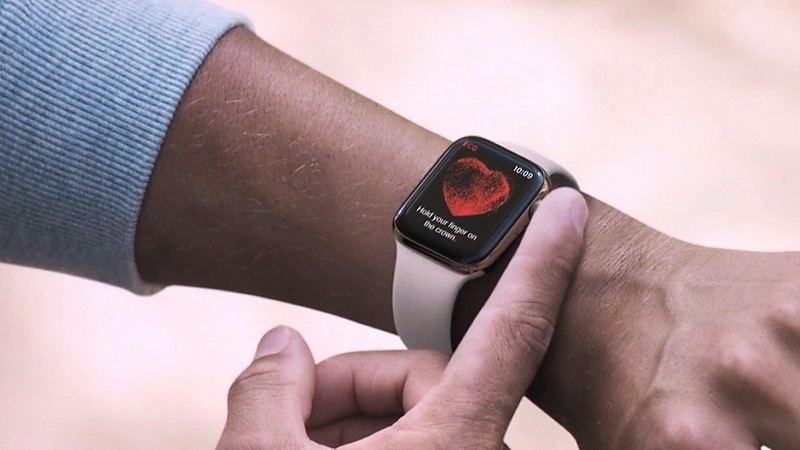 But the company demonstrated some of that at the event. 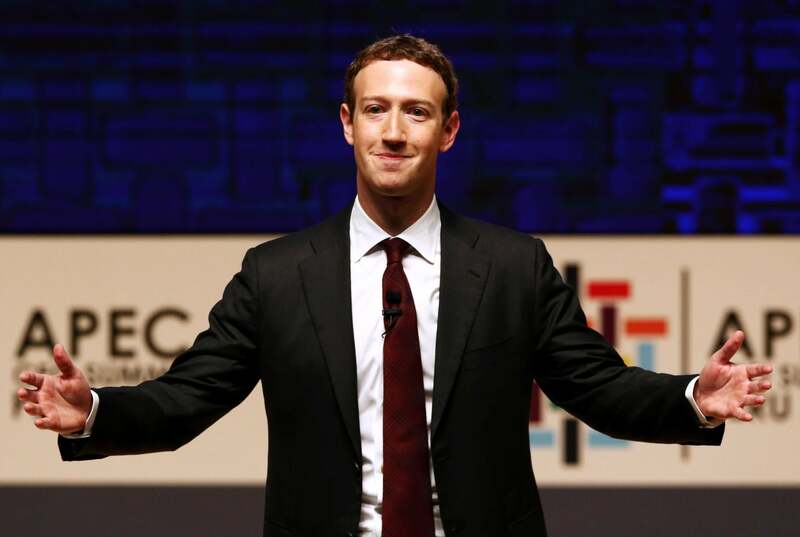 "Virtual reality is the perfect platform to put people first," Mr Zuckerberg said at an event that saw him put on a virtual reality headset of his own. He entered into a world that saw him jump into different exotic locations with two other Facebook staff members who had created their own virtual reality avatars. Those avatars could be seen in the same location, and as their owners moved around so did their virtual versions. The three then played some games in a virtual version of the Facebook headquarters, where they could play games and watch films together. It also showed off how it was possible to take calls, look in on his house and even take a family picture using a virtual selfie stick. The company showed off current applications of the social features for Oculus, too. Those included Avatars, which lets people make virtual versions of themselves, and new features called Parties and Rooms which let people meet up in virtual reality. The company also showed off how virtual reality experiences might come to Facebook in the nearer future. The company demonstrated how it is pushing its work with livestreaming games into virtual reality. Virtual reality has captured to the interest of Baby Boomers, Generation Z and Millennials. The company will let people broadcast the games they’re playing in Gear VR – Samsung’s phone-powered virtual reality headset, which was developed working Oculus – onto their Facebook feed. That will let people watch what other people are doing, in 2D, on their normal feed. It will appear as a status update like a normal live video, and allow people to like, chat or complain about it in the comments. 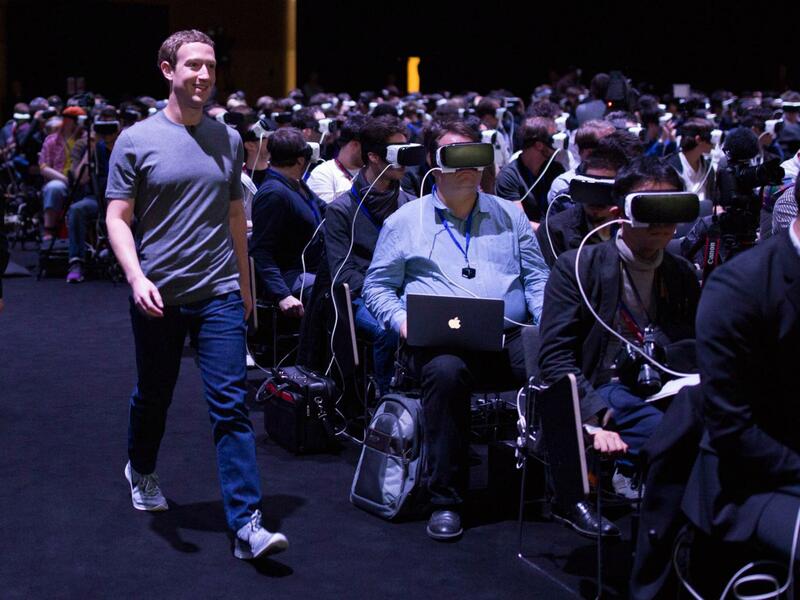 Facebook also showed off a range of other products apparently intended to make virtual reality easier to buy. At the moment, its Rift headset costs hundreds of dollars, but the company is working on a new wireless headset that could make it far more affordable to users.